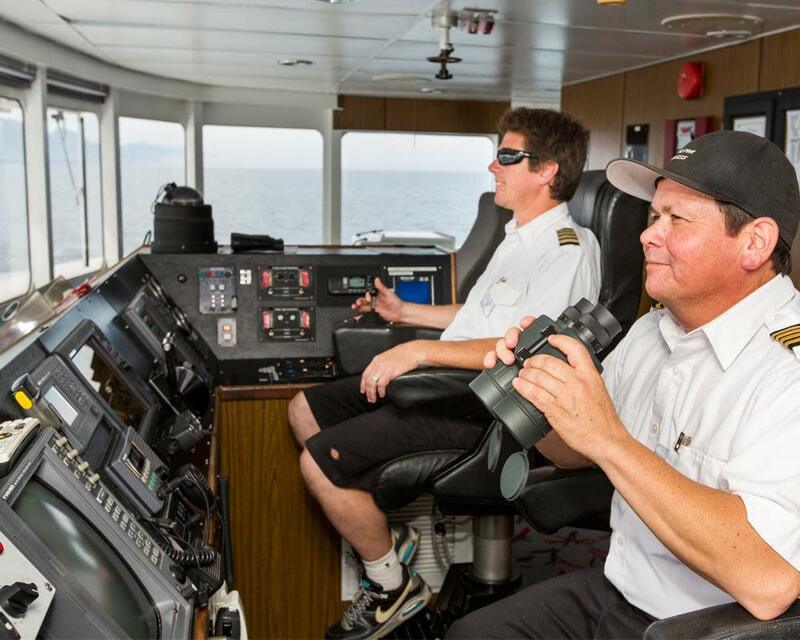 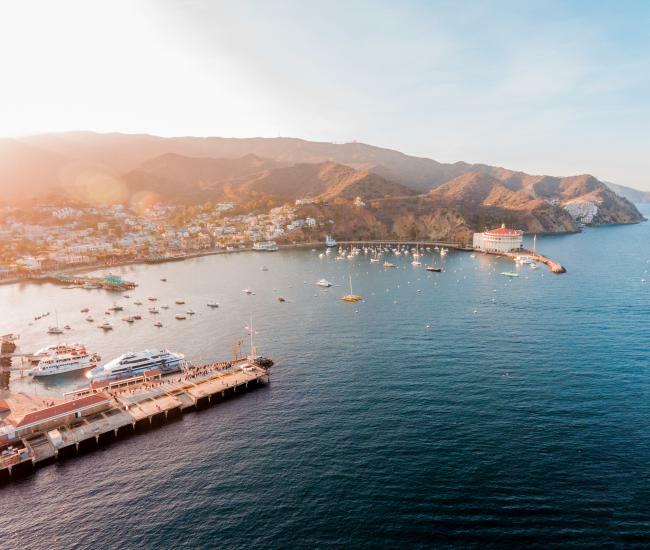 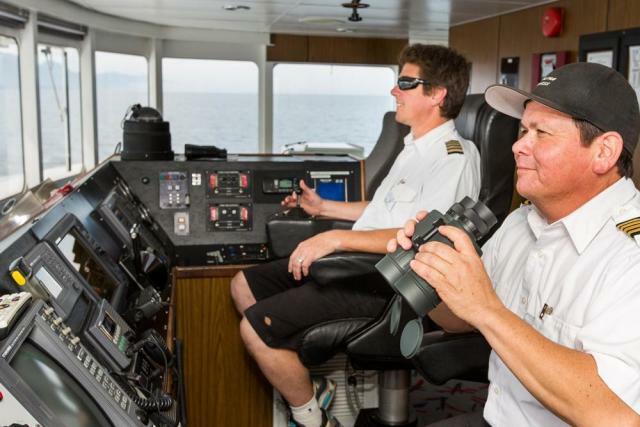 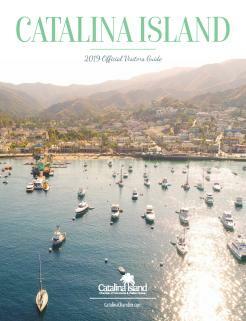 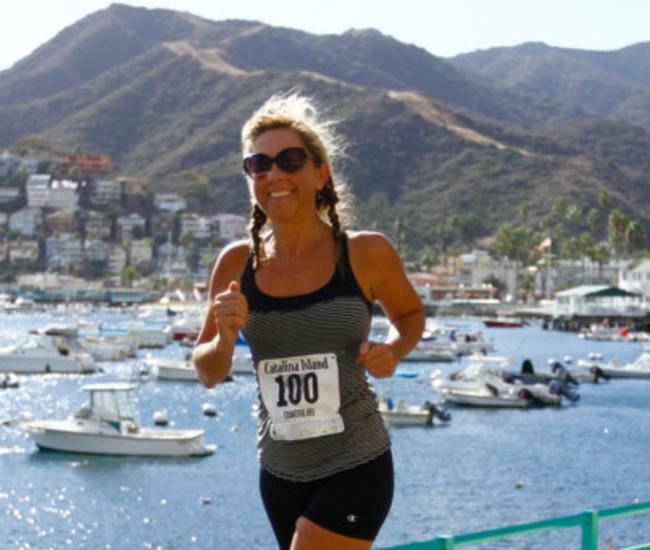 Your Catalina Island journey begins with us! 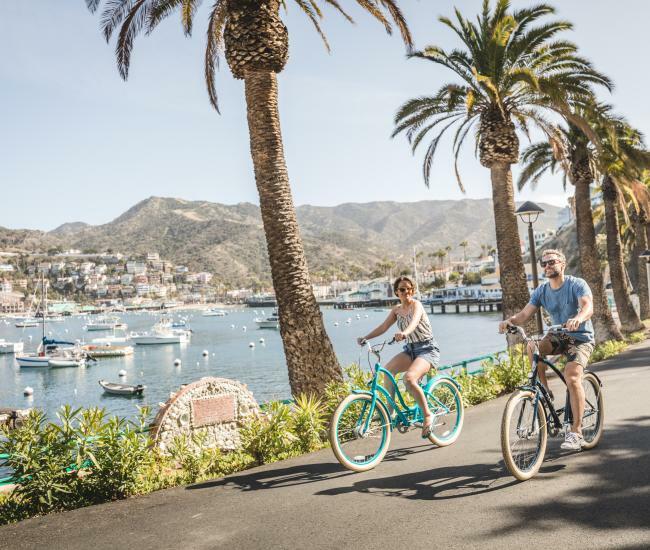 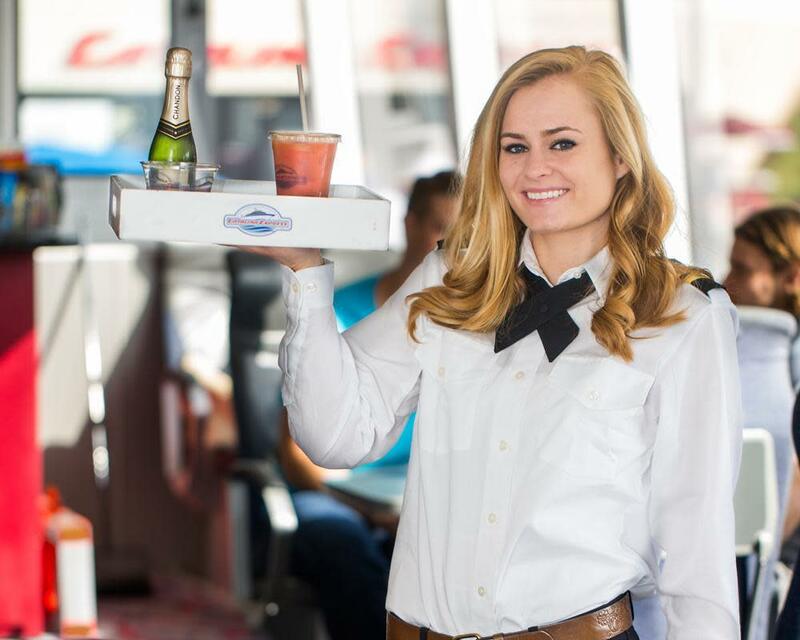 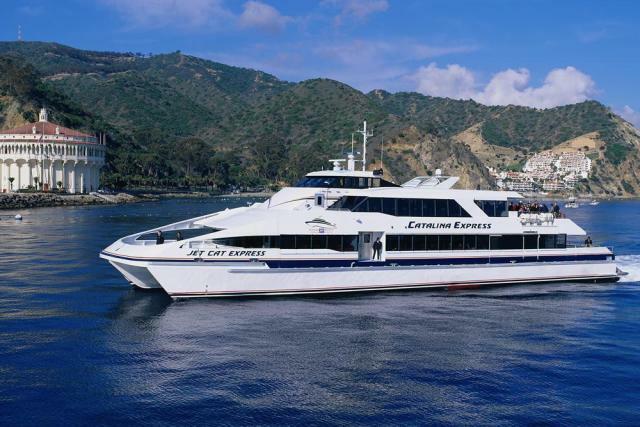 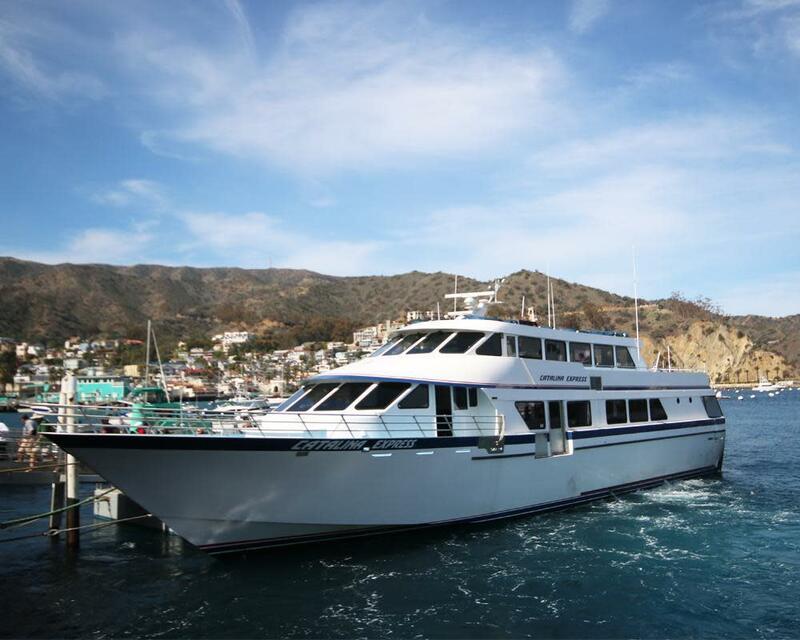 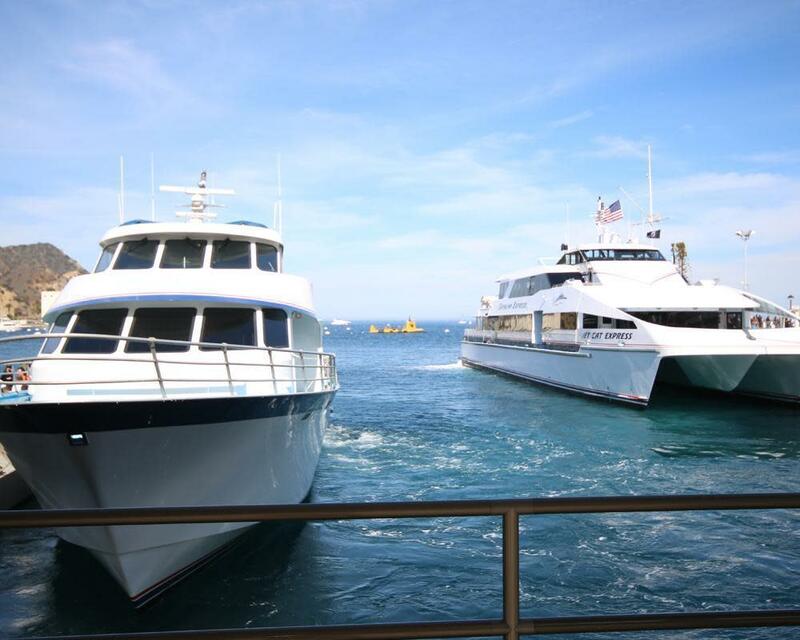 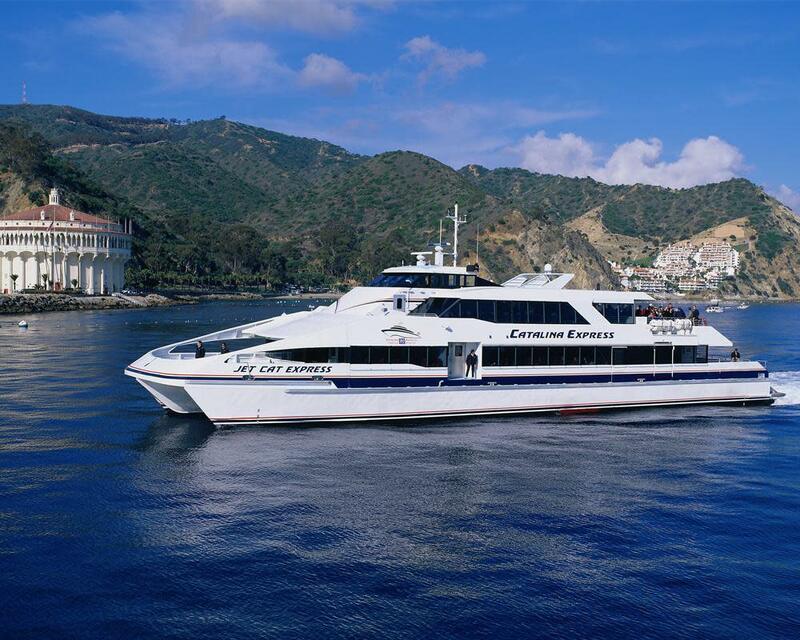 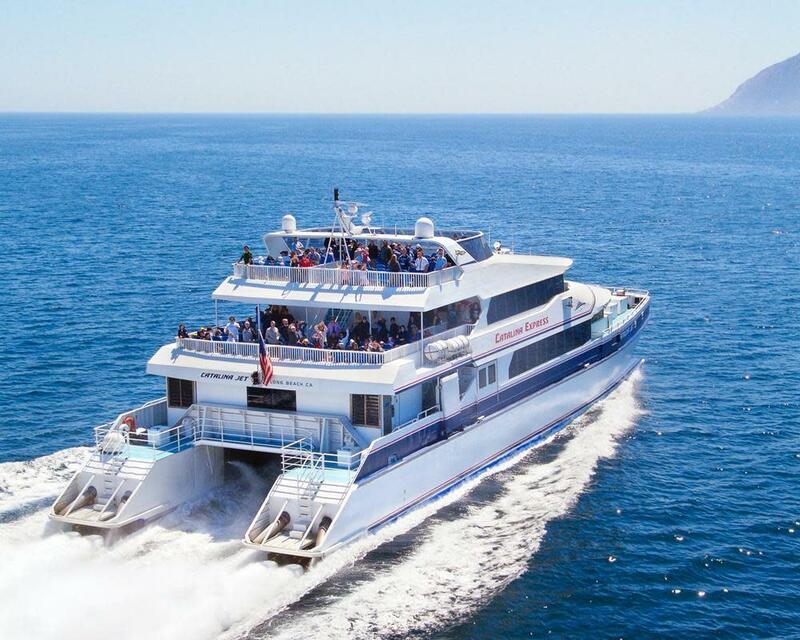 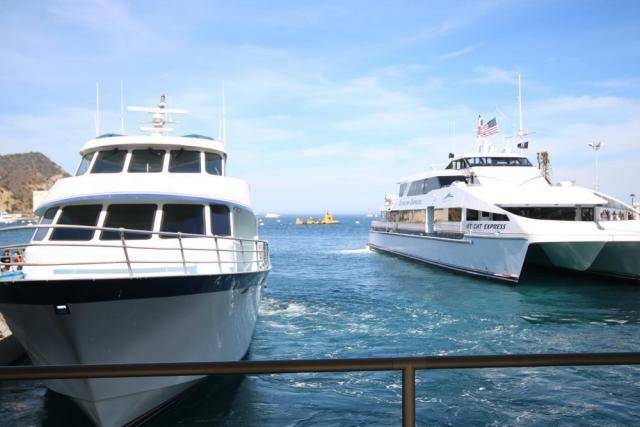 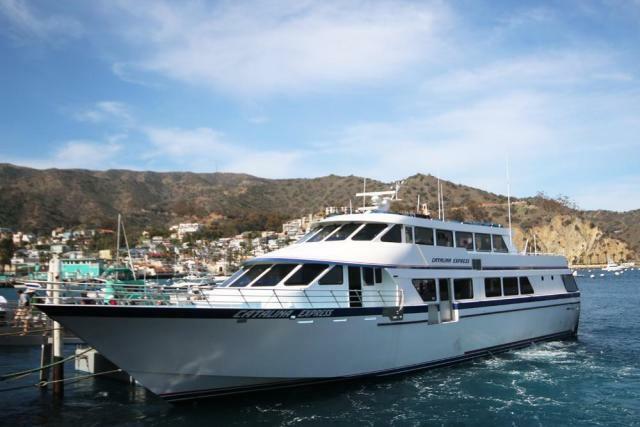 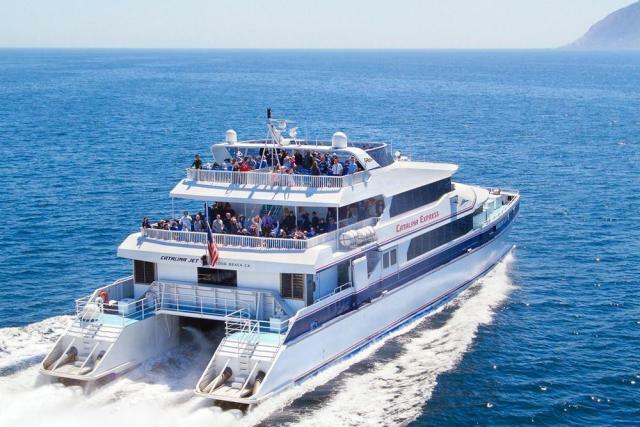 Catalina Express offers the largest fleet to Catalina Island with up to 30 daily departures between three convenient ports in San Pedro, Long Beach and Dana Point. 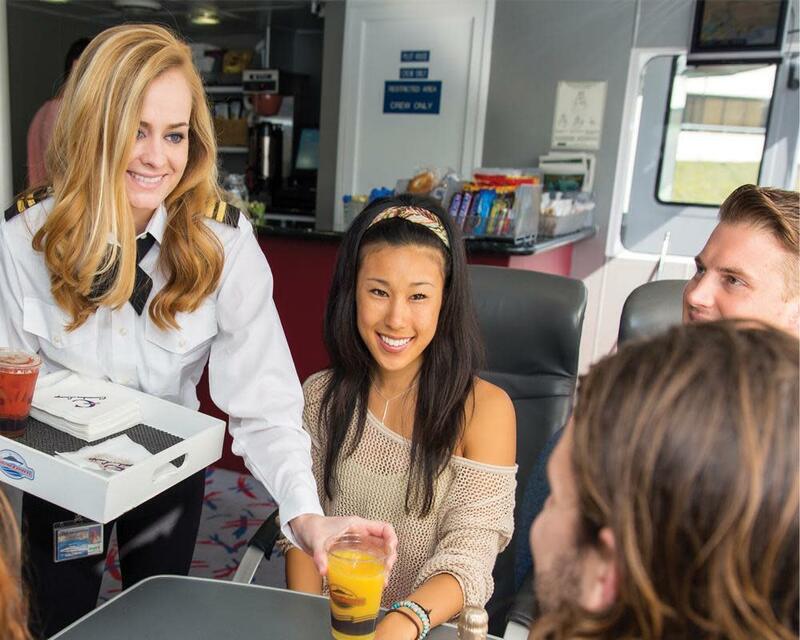 Experience First-Class Treatment at Sea with a Commodore Lounge upgrade offering cabin attendant service, leather reclining seats, a complimentary beverage and a snack.